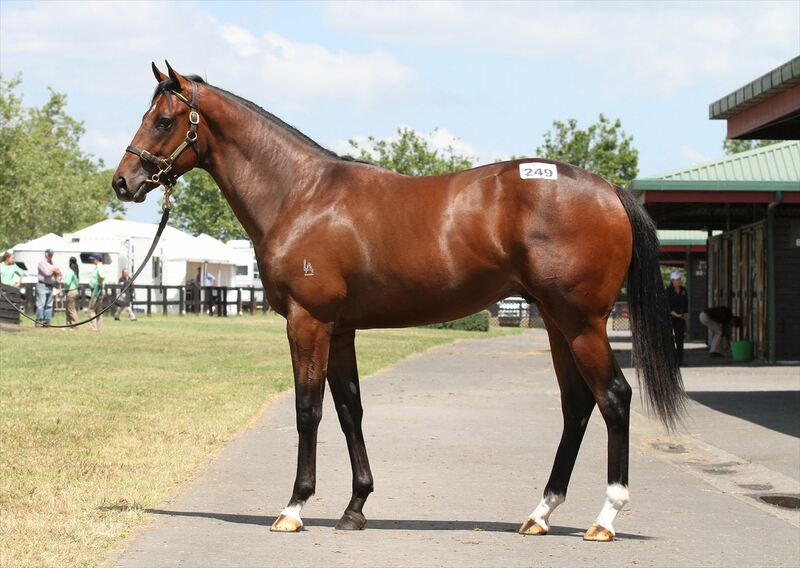 Another quality colt sourced from the 2016 Karaka yearling ring was this particularly powerful individual also from a family we know very well as Mike trains his promising city-class brother Lord Barrington and trained both his dam and her Stradbroke (Group 1) winning brother Mr Baritone. This is one of the current leading Juddmonte Farm-inspired international families including promising dual hemisphere stallion, Showcasing and top class recent European racehorse import Foreteller. Guineas prospect at 3 and Group class miler of the future. Parsifal (NZ) ran 3rd in the The All-New Audi A7 BM64 Handicap at Geelong on Sunday, 18 November 2018.